Summer fun for kids of all ages. Run an experiment with backyard birds  make acrylic sun prints with leaves and flowers, concoct nature potions. A classic, celebrating its 10th year journey of a baby turtle from hatching to sea. Beautiful watercolors. 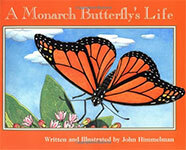 Realistic color paintings: gives a bug’s view of the monarch and its migration with a story of one butterfly’s migration interrupted by a child who catches and releases him with a net. It’s Here!!! The Annual Elkhorn Creek Butterfly Festival Is Back! Saturday, July 29th, 1:00 – 5:00 p.m.
Join us for a fun, informative family-friendly afternoon as we explore the Elkhorn Creek Biodiversity Preserve for the many butterflies that are found there. 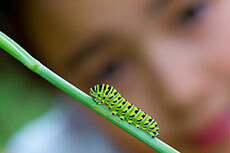 From 1-5 p.m., participants may join guided butterfly tours or look on their own for those winged beauties. “Illinois Butterflies and Moths” pocket guides will be distributed at no charge while supplies last…they go fast! We’ll have a shady rest area as well as a restroom, cold beverages, snacks and information about pollinators. If weather is questionable, call Mary Blackmore at 815-938-3204 before 10:00 a.m. on July 29th. For more information, check out the front page of our newsletter. An Audubon member hosts this monthly series at the Freeport Public Library. During the program, there is a special story time followed by an activity related to a theme. Specimens are often included! The library’s summer theme is “Reading by Design” and focuses on architecture and engineering, so Juliet Moderow will discuss animal houses and cities! June 14: Animal Homes I: Hives, Galls, Mounds, Shells and Webs! 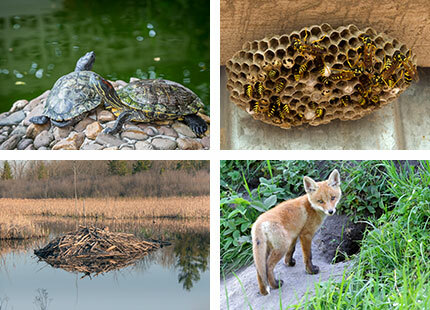 July 5: Animal Homes II: Nests, Lodges, Burrows, Dens and Holes! Animated, PG, 1 hr. 40 min. 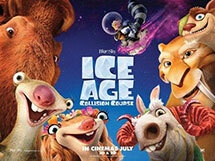 June 21st; Doors open at 9 a.m. Film starts at 10 a.m. Admission is $1.00. Every Wednesday this summer (June 7 – August 9), the Lindo Theatre is offering $1 movies. Audubon will be there on June 21st! Juliet Moderow will be there to greet the incoming children, play games, share information about our activities for the upcoming year. There will be a movie mascot and giveaways as well. These birds have been made famous in songs and poems for their endless chanting on summer nights. 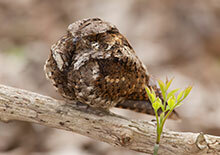 Eastern Whip-poor-wills are easy to hear but hard to see. Their feathers blend in perfectly with the gray-brown leaf litter of the open forests where they like to hang out. At dawn and dusk, and on nights with a good moon, they fly out to sweep up insects in their cavernous (look this word up) mouths. They lays eggs in phase with the lunar cycle, so that they hatch on average 10 days before a full moon. When the moon is near full, the adults can hunt the entire night for large amounts of insects to feed the young birds in the nest. They feed on insects, including moths, scarab beetles, long-horned grasshoppers, tiger moths, ants, bees, wasps, fireflies, and weevils. They start looking for insects 30 minutes after sunset and continue until it gets too dark to see the prey. When the moon is bright enough they might hunt all night long. Their enormous mouths allow them to swallow insects up to two inches long. 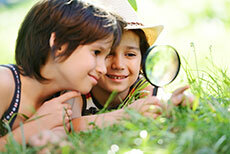 They might look through rotten logs to look for ants, caterpillars, worms and other insects. 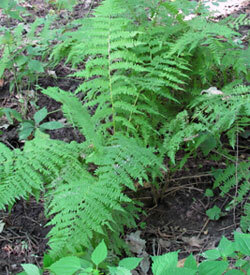 The female will lay her eggs right on the leaves on the forest floor but they blend in very well with the leaves. They have loud, distinctive voices…and might try the patience of someone trying to sleep. With simple hand lenses, explore in minute detail such wonders of nature as the hairs on leaves or the intricacies of flower parts. Match nature’s colors: Put crayon, marker or colored pencil color markings on index cards and match with findings in nature. How many shades of green and brown can you find? Can you find all colors of the rainbow?